It’s a fact – if you business does not have a steady stream of cash flowing into it, probably won’t have that business in a years time. Also every business will have regular costs that they have to pay out. A successful business needs to keep the balance between money coming in and money going out weighted on the side of the former. The best performing business we know have learned to go with the flow – that means the cash flow. Most entrepreneurs think of tipping the cashflow scales in favour of maximising the amount of cash they have in the bank. But think – cash is not a productive asset when stored away. It might be a better option to use your money to buy assets that will help you increase your sales. This would result in money going out, but it could put you in a better long-term position, because you can make more sales. 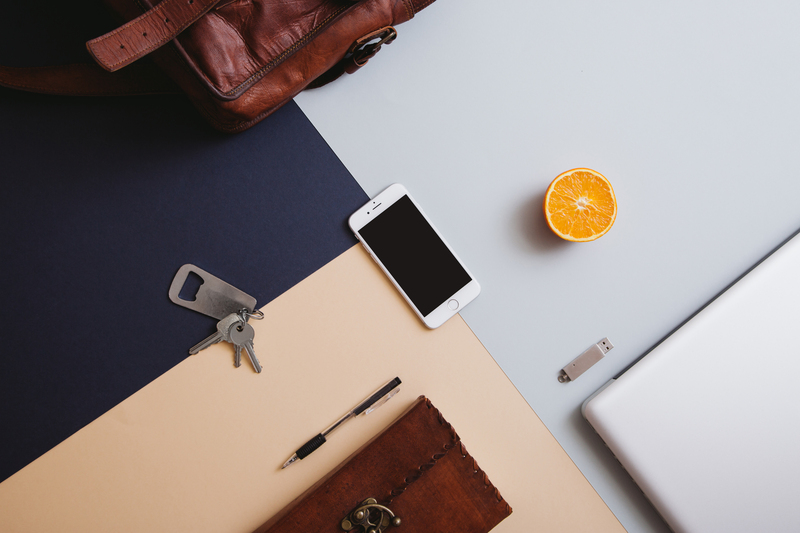 However, if your monthly out-goings are roughly equivalent to your in-comings then you may not have the resources to capitalise on opportunities when they arise. Good cashflow management will also give you a clearer picture of your ability to take out and repay loans. Being able to see exactly how much money is coming in and when it tends to arrive – the flow – will allow you to build an efficient repayment plan. Achieving and managing the kind of cashflow that is suited to your business is crucial to its long-term survival and its ability to evolve and grow. Once you have worked out your cashflow position you should be able to identify the weak spots in your business’ finances. For example, what if you want to upgrade your tech, would you have the cashflow to do it? Close cashflow tracking will help you know your numbers better and will lead to confidence about where the business is at – whether it’s good or bad news. 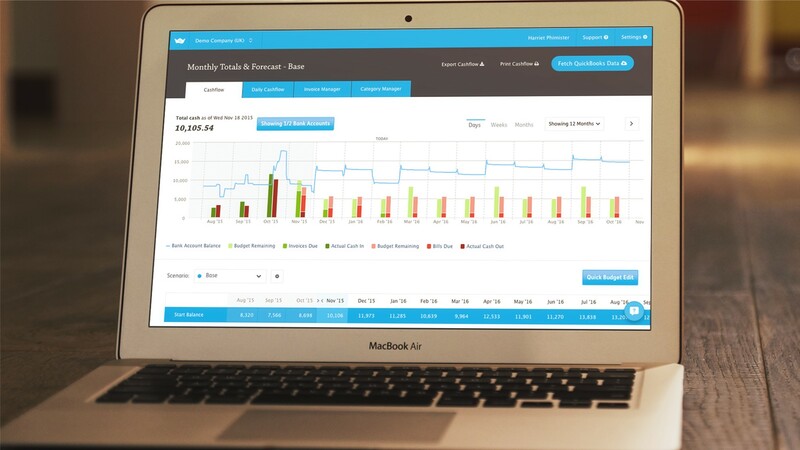 If you are one of the one million Xero users in the UK you should check out Float as an add-on cashflow product, it’s a reasonable cost and will have maximum impact, in graph and table format, allowing you to see your real cash in and out and then forecast what you want to do. Hints and tips to improve your cashflow. Your relationship with your customers is vital for any business and agreeing payment terms in writing in advance can help ensure continued good will. If it’s possible to get a deposit before you start work, get it agreed in your T&Cs and invoice that first. Include text informing the customer you will exercise your statutory right to claim interest on late paid invoices. Raising a further invoice for interest and late payment charges will ensure it comes to their attention. Having a range of ways that customers can pay you can also be an important way of facilitating quick payments. You could also consider rewarding quick payments with discounts. 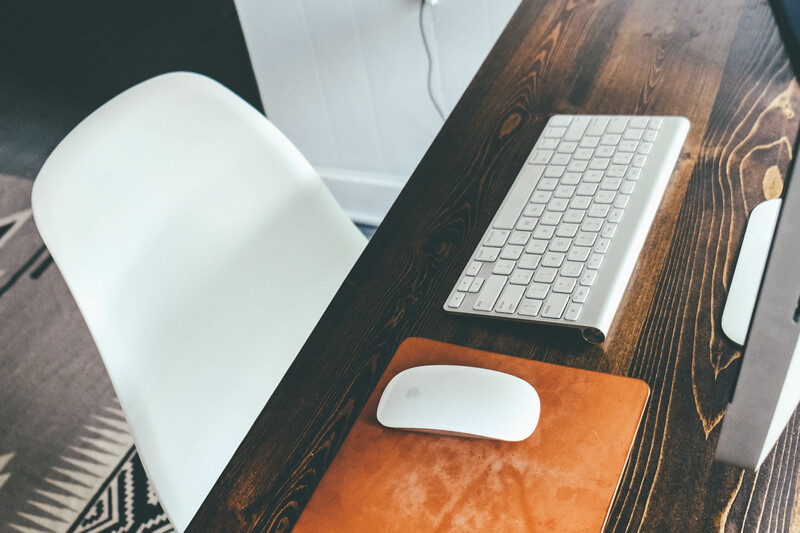 For Xero users, add a Pay Now button to your invoices by signing up to one of the payment portals. A right first time approach to sales invoicing will remove barriers to payment. Correct invoices contains all of the relevant information that a customer needs to know in a concise and are written in an easy to read format. Payment terms and conditions should be printed on your invoices. You may want to send out more detailed payment terms once they have been agreed so that you can include an abridged version on the invoice. A customer should never be surprised at anything they find on an invoice. Your charges should have been clearly explained earlier in the transaction process. It may be helpful to give your client a breakdown of the costs that will be found on the invoice before you send it. If you are invoicing within the CIS Tax regime or VAT regime – get it right and know how to bill – otherwise you can expect queries and delays. The most obvious way of improving your cashflow is to control your out-goings. use purchase orders so all expenses are pre-approved, after you have fed them into your cashflow forecast and you know the impact. Bear in mind that reducing costs too far may negatively affect your cashflow by hurting your ability to make sales, maintain relationships or incentivise your staff. If you have lots of stock that sits in your warehouse for months this is tying up assets in a non-productive way. Just as you may want to reward good customers, your suppliers may want to do the same to you so ask for discounts. Your tax liability is likely to be a large part of your regular out-goings so any actions that increase tax efficiency will affect cashflow. So do talk to your accountant about tax opportunities. patent box – little used, but reduces corporation tax to 10% for profits based on UK or European patents. Being able to accurately forecast your cashflow over a long period of time is incredibly valuable. If your business is seasonal in nature or has busy periods, you will be able to plan accordingly. Before you can start creating a cashflow forecast you will need sales forecast – how much you expect to sell over a period time, and a simple spreadsheet will sort this. 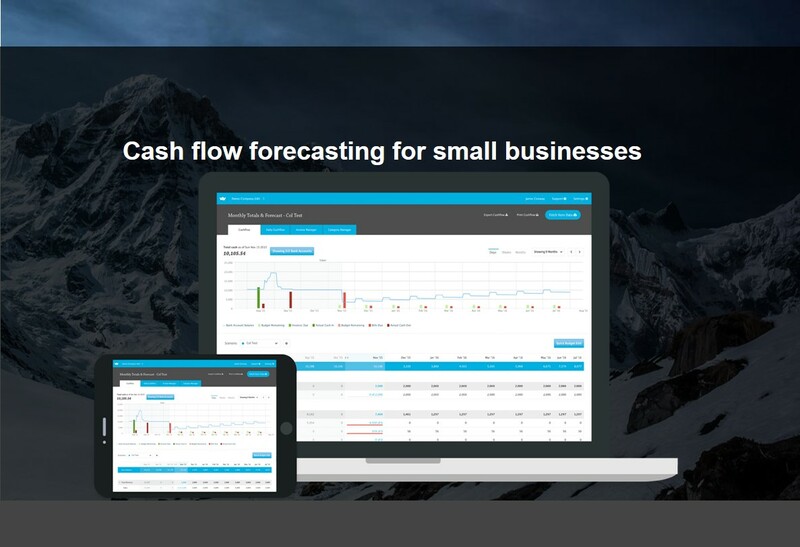 There can be a lot of complexity involved in creating the above forecasts, so seek help and get a free trial of a tried and tested reliable cashflow forecasting software – Float, linked to Xero. For help setting up a forecast or for a free extended trial get in touch with a Shaper Accountant today! Engineers: How profitable are your Retainer Clients?